Susan McCrossin, founder and owner of The McCrossin Technique ®, a science-based, non-invasive, drug free, neuro-pressure therapy program that eliminates ADD, ADHD, and Dyslexia was frustrated by so few online inquiries for the program. She and her licensed and certified practitioners had a proven method of relieving the stress and misery of attention deficit disorder and learning disabilities, and had already helped thousands. She knew she could help so many more if she could just get the word out. Thousands of dollars had been invested with other marketing organizations promising to drive qualified leads clients to the website. Even though she had well over 1000 visitors each month, and organically ranking on page one for many high level keywords, there were few to no new online inquiries coming in. Marketing Monsoon, LLC was engaged to address the problem of low website conversion. Here are the steps we took to essentially turn on the flow of very qualified leads and new paying clients. Since the site was already receiving over 1000 organic visits a month we had the opportunity to discover what links, pages and topics were getting the most attention. Our ultimate goal was to convert website visits into qualified inquiries for treatment. We discovered through Google Analytics that 40% or more of visitors to the front page were clicking on a navigation link titled, “Find a Practitioner.” We thought this was a good indication of high intent to engage with the company. Other pages describing the program and providing information on the the problems being treated were also popular. We then looked to solve the mystery of why so many visits to the "Find a Practitioner" page did not lead to website conversions. We found that visitors to the page were presented with a mini search engine to search for practitioners by state (people Susan had trained, certified and licensed in her methodology). The search results displayed a list of practitioners and their contact information, which basically sent the visitor off the website in search of help. What was missing from this page were clear instructions for how to get immediate help, how to contact Susan and her clinic, and most importantly - there was no call to action. Also, there was no means to track where the visitors had gone after visiting the page and whether or not they got the help they needed. There was no possibility to follow up. We made the following changes. All responses to the forms (leads) were captured into the HubSpot CRM where relationships could be built through calls and email. Tracking the new contacts through the CRM also gave us very detailed information about the content each new lead was consuming. We added a top-of-the-funnel offer of an excerpt from Susan’s book to engage those visitors who were interested but not yet ready to request an appointment. Less than 24 hours after the "Get Help" page was published and the proper public relations communications were launched, the first request for a confidential call back was received. The very first lead became a client within 48 hours. The Lead Flow offer (popover form) of the book excerpt generated its first lead within 30 minutes of being published. To further get the word out, our public relations partner, Clearview Communications+PR drives the visibility and prospects to the site using their expertise in online and traditional marketing and pr resulting in targeted high-profile media placements and building and driving their online presence through increased social engagement. Within two weeks, the company had to put a sales force in place to handle all the calls and leads coming in from all over the country. The company is continuing to build a national network of practitioners certified licensed in the proprietary treatment technique. We continue to add various ways to convert traffic to leads at all level of the funnel and to automate the sales process using HubSpot Sales tools. In three months the same website that had generated no leads, had generated over 300 contacts requesting appointments or more information. Susan is well on her way to fulfilling her dream of reaching and helping thousands more people who suffer with attention deficit disorder, dyslexia and learning disabilities. 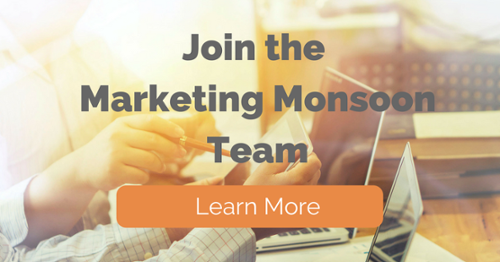 Marketing Monsoon, LLC is a Silver Certified HubSpot Partner agency working to help companies doing good in the world to do even better, by providing solutions to expand visibility, lead generation and sales. 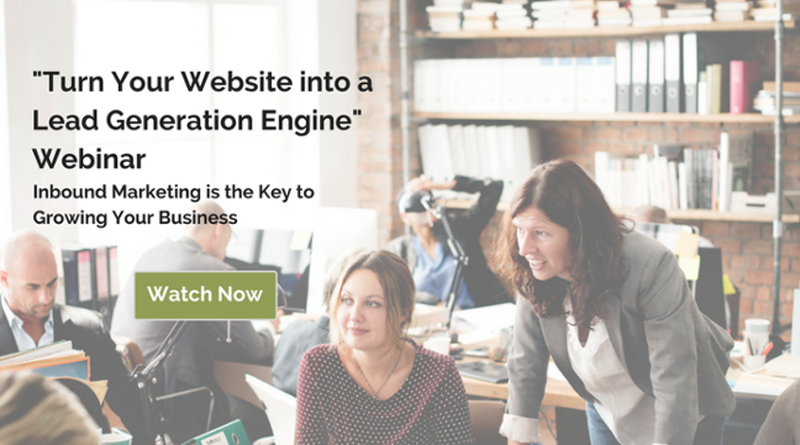 Would you like to know more about how to convert more leads and business from your website?